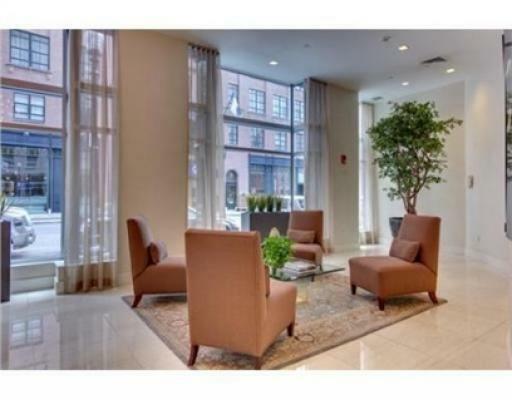 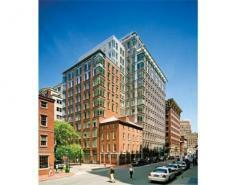 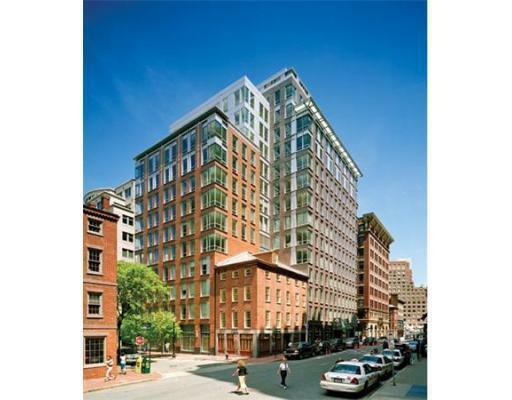 Folio condominium balances historic brick architecture with modern granite accents. 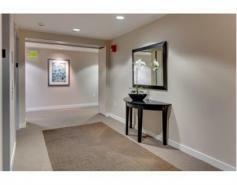 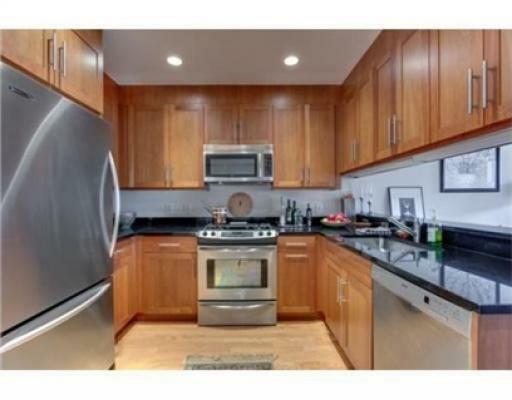 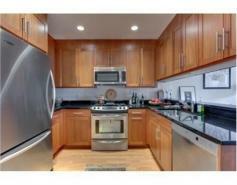 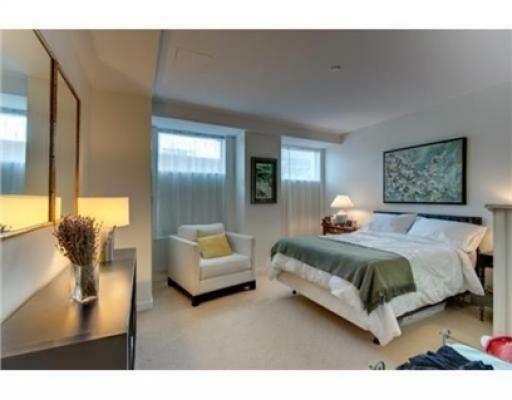 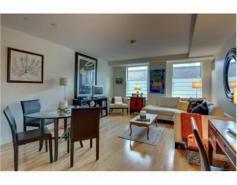 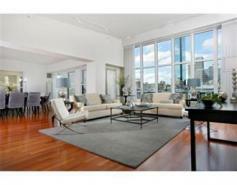 Some units include private terraces with views of the Boston Harbor. Other features include balconies, hotel services, concierge, and parking.